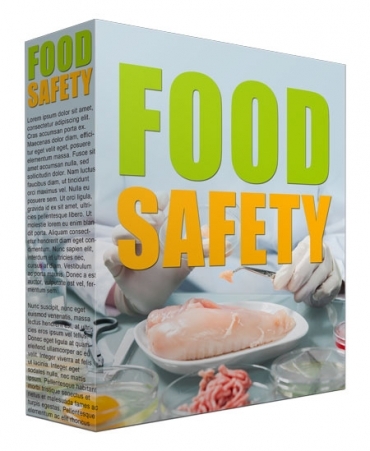 Learn the Facts about Food Safety! Approximately 48 million people get sick from food-borne illness every year. Because of this, simply cutting out 1 percent of these cases would mean that nearly 500,000 fewer people would become sick each year. Although thankfully less common than sickness, death can be another result of food poisoning. This means that reducing the amount of food poisoning cases would reduce the amount of deaths caused by it as well.